The Yellowstone Association (YA), in partnership with the National Park Service, connects people to Yellowstone National Park and our natural world through education. Founded in 1933, the Yellowstone Association is a nonprofit educational organization that has provided over $65 million in cash and in-kind aid to Yellowstone since inception. YA is the National Park Service?s primary partner in providing educational programs, exhibits, and publications for Yellowstone visitors. The Yellowstone Association Institute offers nearly 600 in-depth educational courses each year on topics ranging from Yellowstone history to ecology to photography. Whether you?re coming to Yellowstone for the first time with friends or family, or this is your umpteenth trip and you want to pursue a special interest, the YA Institute has a program for you. 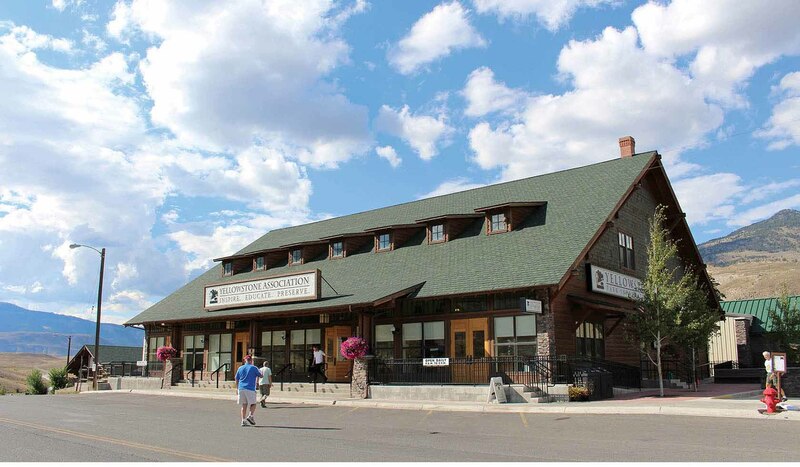 While in Yellowstone, be sure to visit one of our 12 Park Stores located in and around the park. Our Park Stores are the #1 source of information on Yellowstone, with a wide selection of trip planners, books, maps, and more, to help you get the most out of your Yellowstone experience. Sale proceeds directly benefit education and research in Yellowstone National Park. YA also hosts a robust membership program with over 41,000 members committed to preserving the world?s first national park. Household memberships start at $35 annually, and include benefits such as discounts at our Park Stores, on Institute programs, a subscription to our quarterly magazine, and much more. Revenues from sales and memberships allow us to make an annual cash donation to the National Park Service for education and research in Yellowstone. Last year, we provided $6.1 million of cash and in-kind assistance. Ninety cents of every dollar spent goes directly to our educational mission. The Yellowstone Association is headquartered in Gardiner, Montana, directly across from the historic Roosevelt Arch, which marks the north entrance to Yellowstone.